Logos are needed for everything from business cards, websites, to Realtor signs, which are all used to promote your business. Having easy access to pre-made banners, logos, and signs is going to save you time. 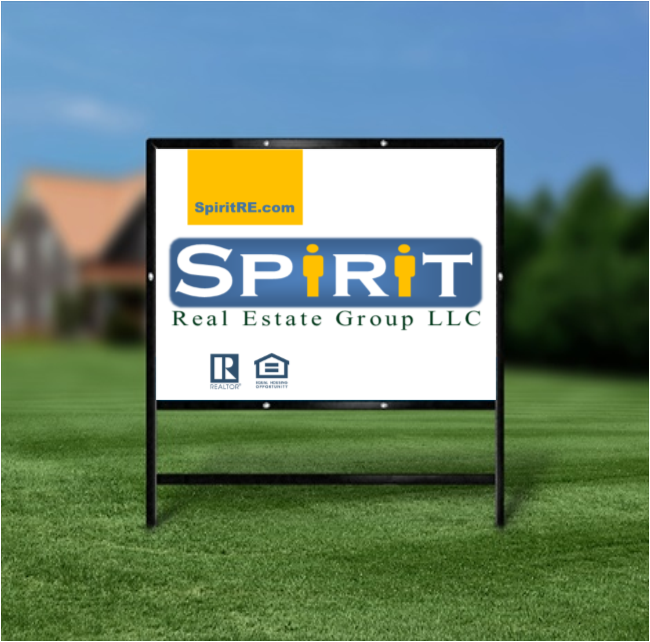 You will have access to the agent portal upon signup, which has lots of helpful information along with digital copies of logos, banners, signs, and everything you need to be able to properly advertise your business.